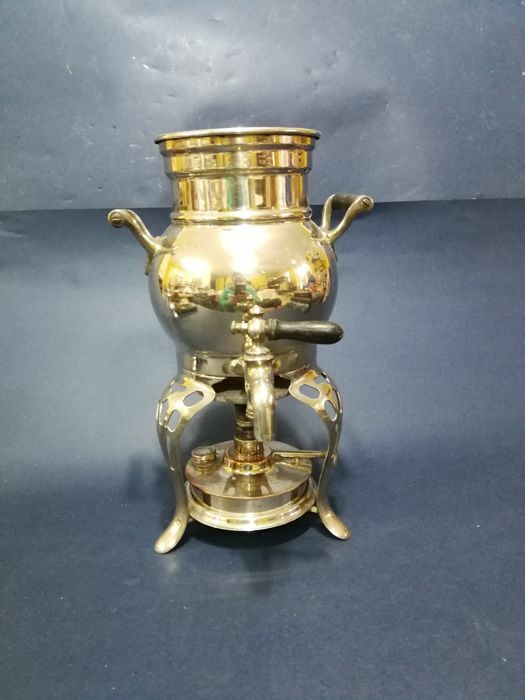 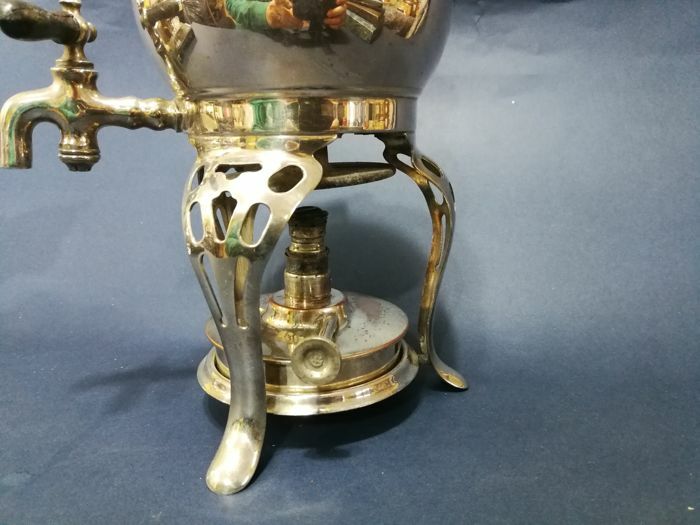 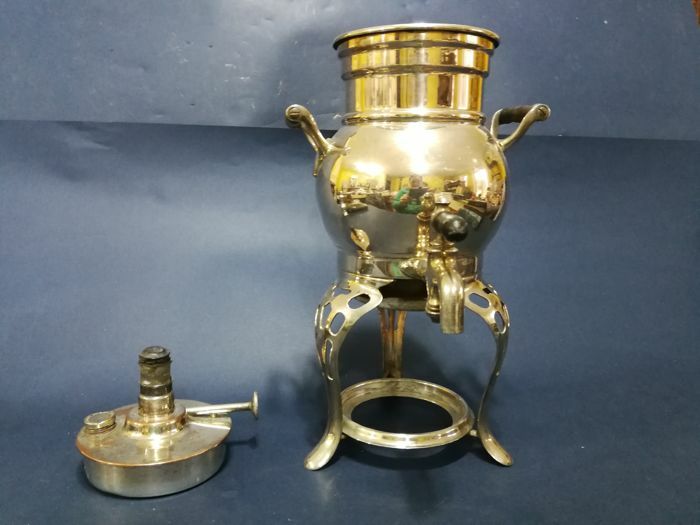 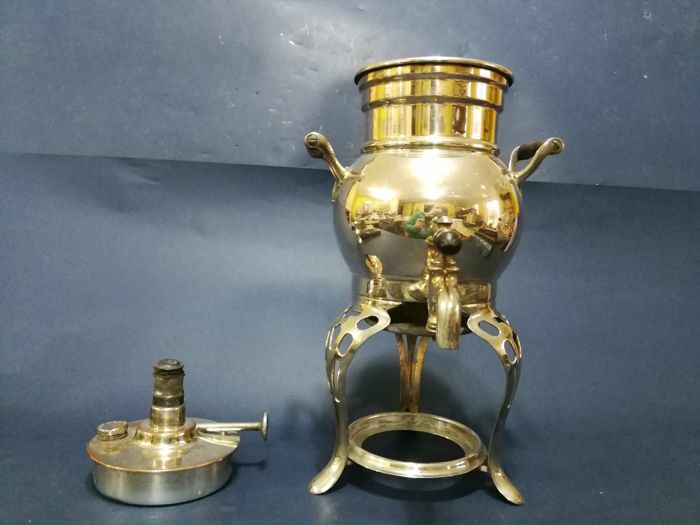 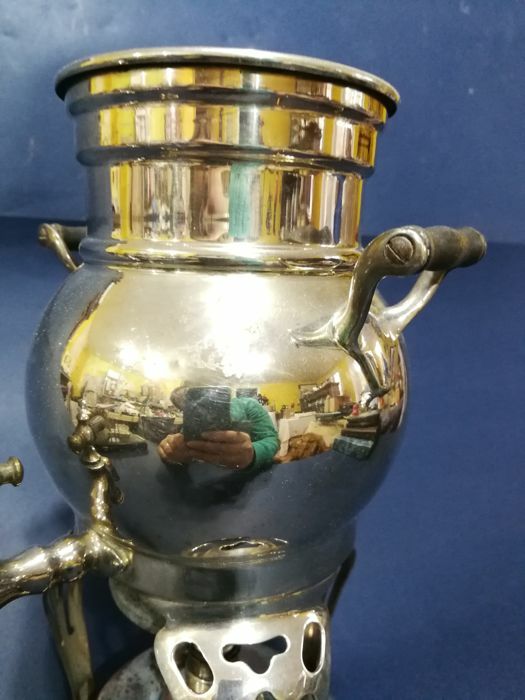 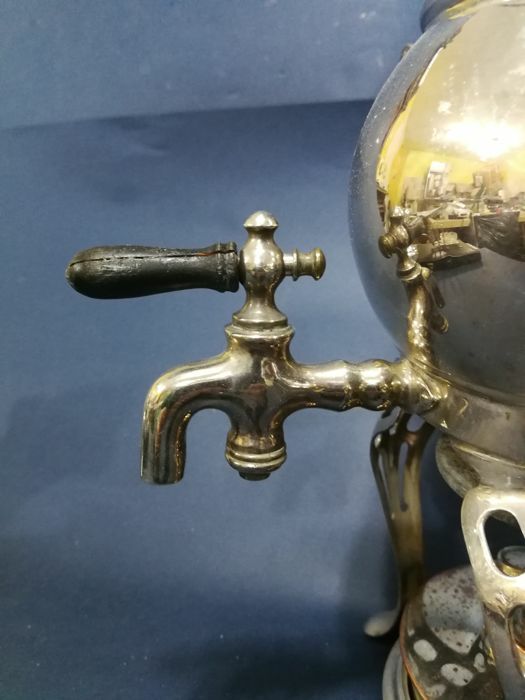 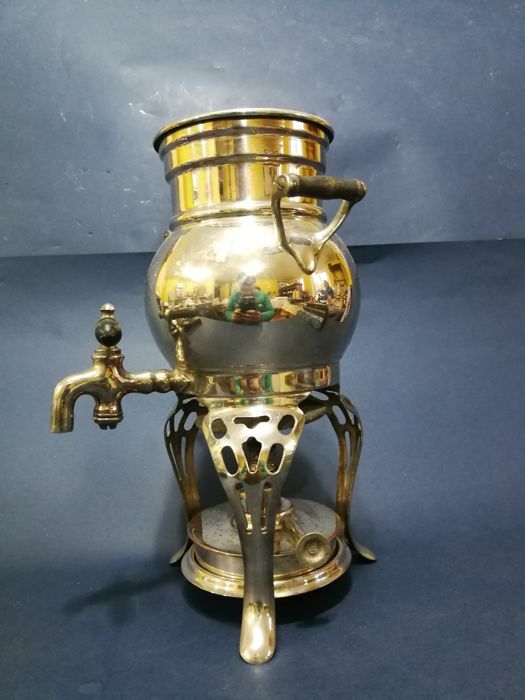 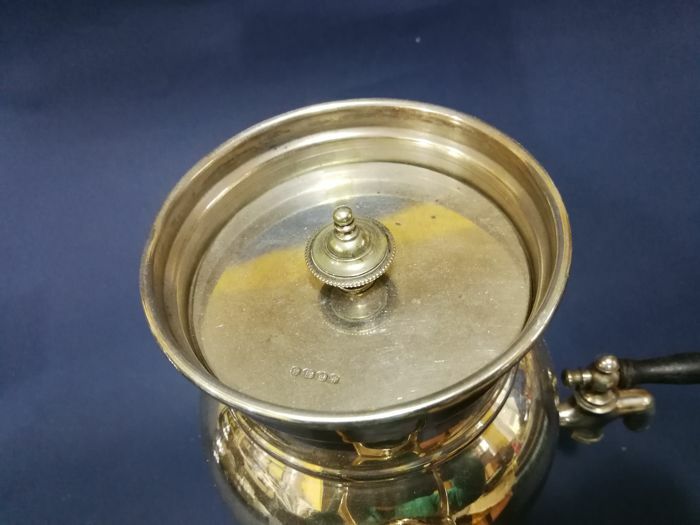 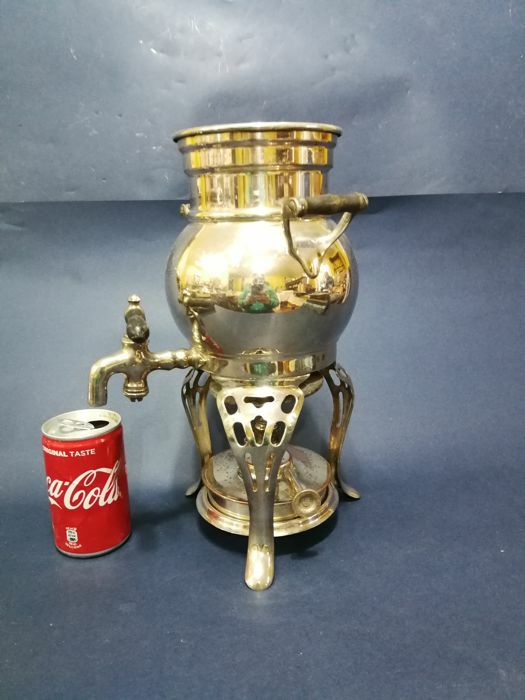 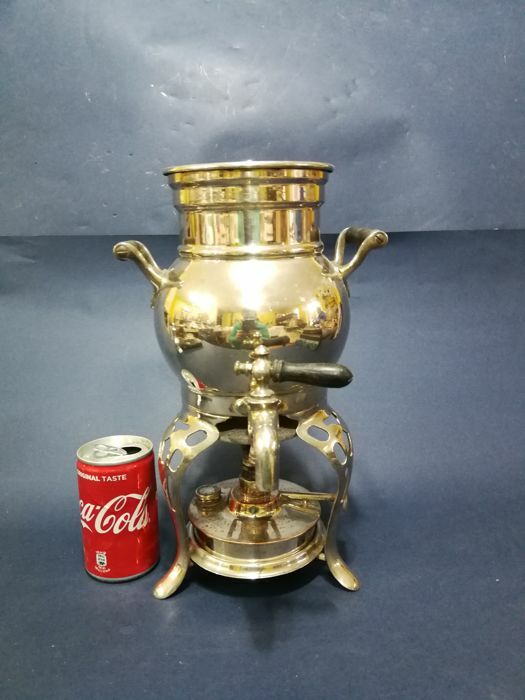 Lot 510 - Silver plated Samovar with burner, hallmarked - made in Usa, in the early 20th century. 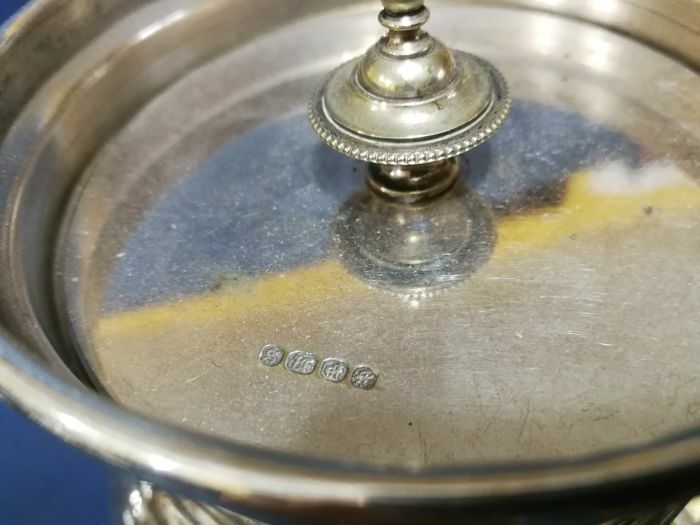 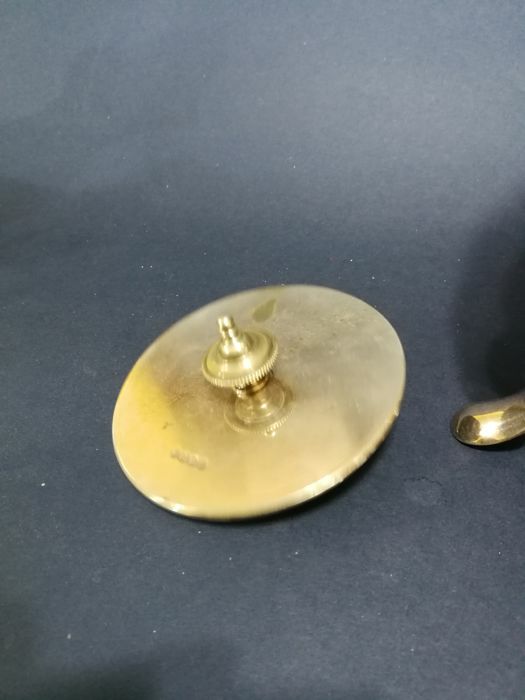 Marked “made in Usa” at its base. 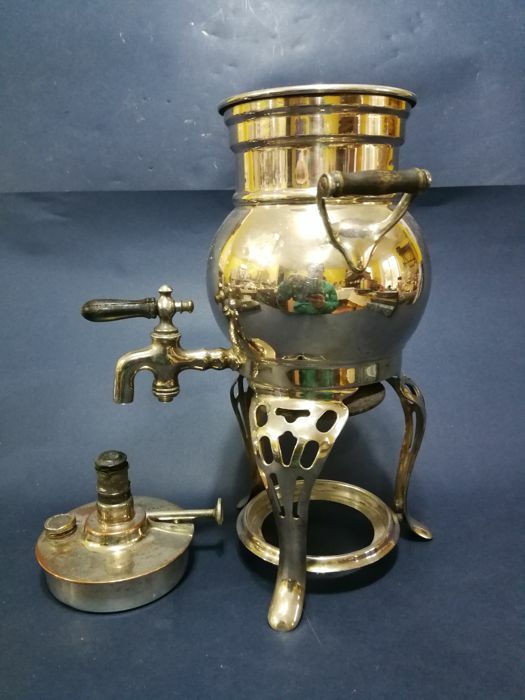 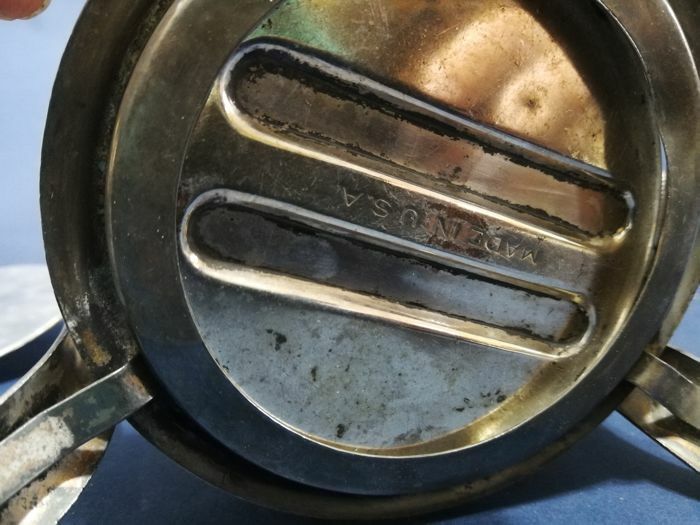 Complete with lid and burner. 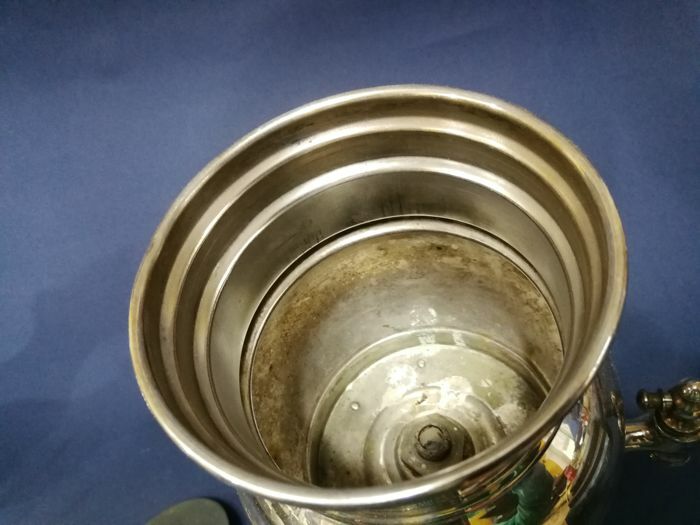 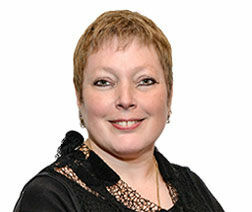 Due to logistic reasons, the purchased items cannot be picked up but only shipped.